In a move that won’t surprise many following the recent developments, Germany has announced it has setup a “Cannabis agency” that is set to oversee the import and cultivation of Cannabis by 2019 after having finally legalized medical marijuana. 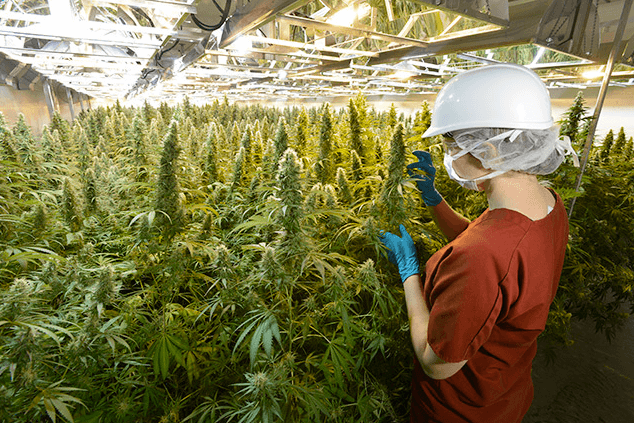 The Federal Institute for Drugs & Medical Devices also known as BfArM will be in charge of this new agency to ensure the distribution and control of all medical marijuana products and agriculture. While the agency is tasked with managing and regulating the domestic cultivation of the crop, it will also extend to managing the importation from countries such as the Netherlands and Canada to name a few. Germany passed legislation this January that limits the sale and use of Cannabis to patients in very limited exceptional cases such as those suffering from MS, Epilepsy, Chronic pain, lack of appetite or nausea as a result of cancer medication. Under current laws, patients are prohibited from growing their own weed at home as only pharmaceutical grade marijuana will be allowed to be used by patients. In 2016 Germany imported a total of 170KG of Cannabis from the Netherlands & Cannabis or roughly 1000 patients and is looking to cash in by cultivating for themselves. Germany still has a long way to go however is showing an active interest and is outward-looking in their approach to medicine and marijuana.